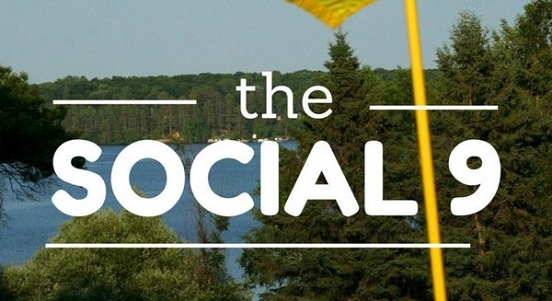 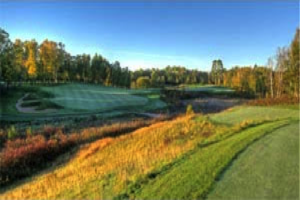 The Brainerd Lakes Area is the Midwest’s premier golfing destination. 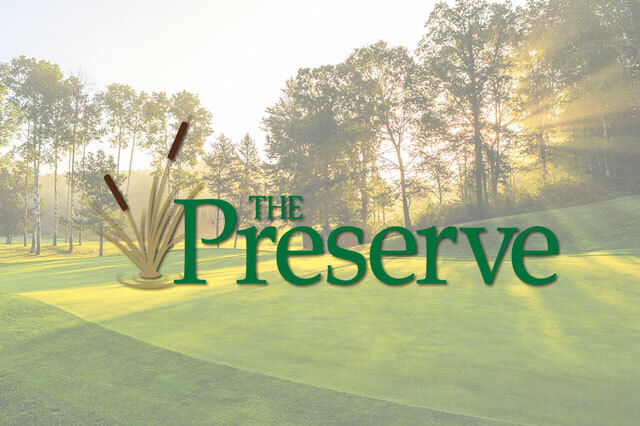 Nowhere in Minnesota can you find such world-class golf courses, combined with such diverse lodging and dining options – the winning combination for a golfing getaway. 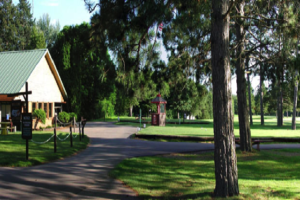 Many designed by leaders in the industry, the Brainerd Lakes Area golf courses offer great playability for golfers of all ages and skill levels. 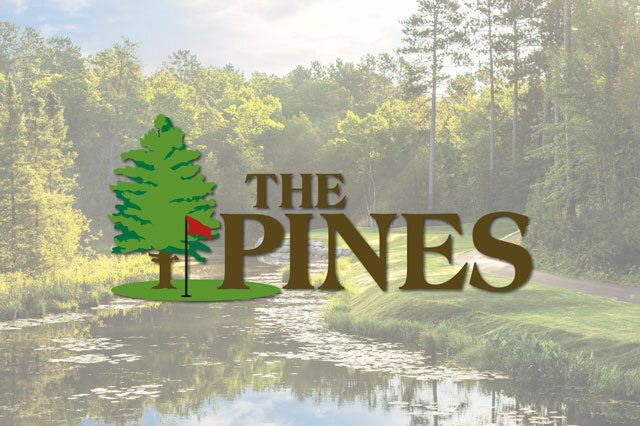 Golfing greats, including Arnold Palmer and Robert Trent Jones Jr., have left their footprint on the Brainerd Lakes golfing scene, a fact that resonates with the world’s best golfers. 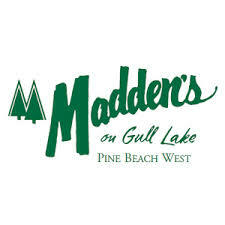 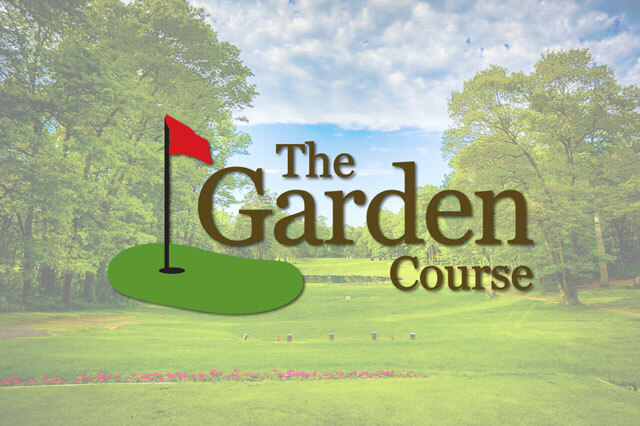 The Classic at Madden’s, for instance, has been recognized nationally in publications such as Golf Digest Magazine, Golf World, and Golf Week. 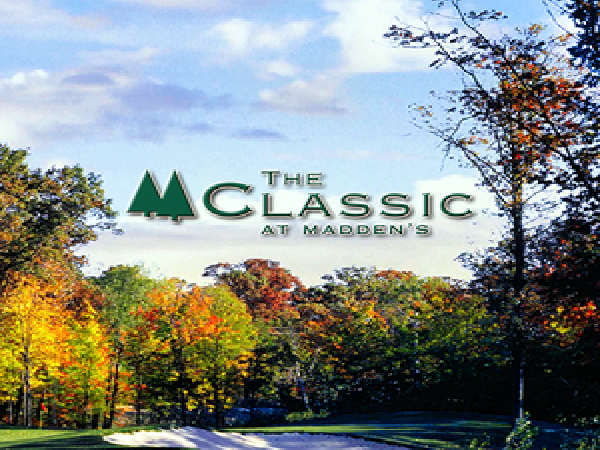 Cragun’s Legacy Courses have earned five stars with Golf Digest. 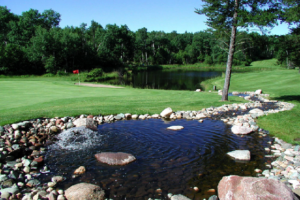 The beauty of the Brainerd Lakes Area shines through in the architecture of all the Brainerd Lakes Area golf courses, which were carved into the landscape to enhance the breathtaking vistas of the Brainerd Lakes Area, Minnesota’s premiere vacation destination.